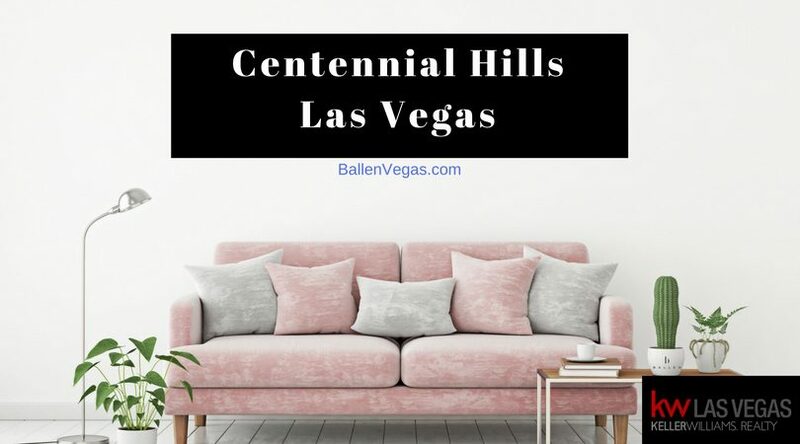 Centennial Hills is located far north of the strip and yet still offers a surprisingly beautiful view of the city because of its higher elevation. Out here is original horse territory and you will still find roads for horses and land built with horse specifically in mind. Also, no matter what your budget is, there is a home out here for you. Most of the neighborhoods are close to freeway access. This neighborhood has plenty of its own shopping and is not far from the Meadows Mall. It’s on the edge of Summerlin. It’s located off of the 95 starting right at Ann Road and encompassing the area between Decatur and the west part of Northern Las Vegas. Fees are another thing that this community is short on. HOA’s were not high on the list of popular subjects in the Vegas area when this neighborhood was built. They have proven over the years to be helpful in keeping up property values. HOA’s were sort of a taboo subject and many of the communities were built without an HOA. Instead, they put in a different sort of fee or no fee at all working for the area. Some of the homes still have HOA’s, but many of them do not. 🐎 The area has stuck to its traditional Nevada background by keeping horse trails for all of the farms. When you visit, you will have to yield to Horses crossing the street. Right behind the Wal-Mart Super Center is a huge YMCA complex that is complete with a park, a pool, gym and many other amenities for the community. The best part about the YMCA is the water park. However, it a great place for a kid to go to after school or during the summer. It’s is close to parks, churches, schools, Mt. Charleston and Red Rock recreation areas. It is also close to local casinos, movie theatres and complete with fun things for the whole family to enjoy. Centennial Hills has zip codes 89081, 89130, 89131, 89143.